As the 2018-2019 short course season wraps up and you enjoy a few weeks off, we would like to give some great shout outs to all the athletes who took part in the Regional Championship Meet, Silver Championship Meet and 15-18 Age Group Championships during the months of February and March. Let's start by recognizing our Regional Championship participants, who swam at the Upper Valley Aquatics Center from February 8-10th. PVA sent 22 excited athletes to this meet. It was not only amazing to see so many swimmers qualify but also truly fun to coach. In attendance throughout the weekend PVA had Zamir Ashraf, Poppy Carothers, Sunny Cart, Courtland Cart, Addison Colvin, Noah Fredette, Julia Holmgren, Mia Holmgren, Sophia Holmgren, Samantha Honecker, Lillian Howe, Zach King, Anna Lamontagne, Krishiv Malhotra, Graham Maramag, GG Nicastro, Savannah Shustack, Lydia Shustack, Harper Stevenson, Samantha Stevenson, Knowl Stroud, and Bayleigh Tatro. Along with a ton of outstanding races and new best times, the coaches witnessed great team spirit and athletes cheering each other on at every race! 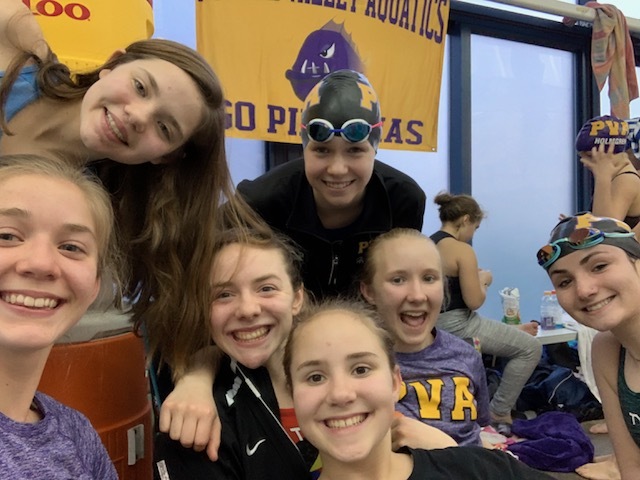 It is no small feat to qualify for these championship meets at the end of the season and we are thrilled to see so many PVA athletes reaching their goals and enjoying the time on deck! 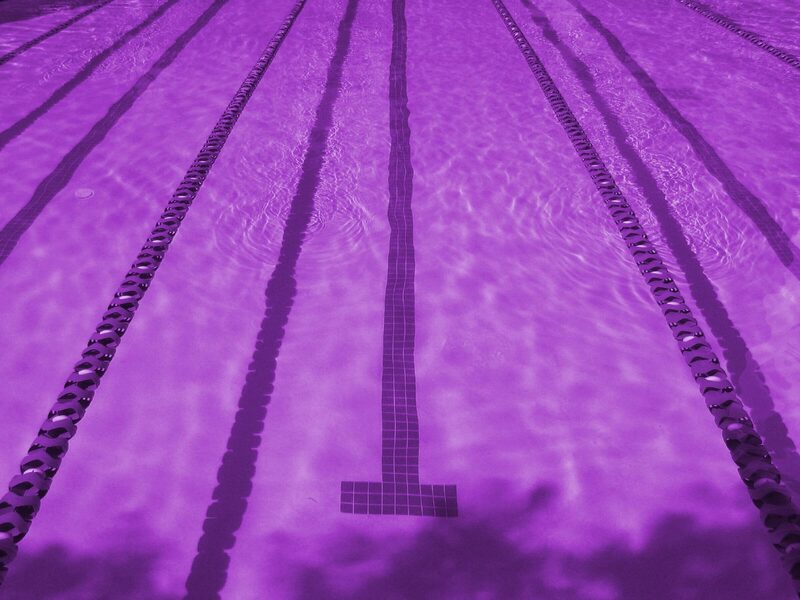 The next championship meet to take place was the 15-18 Age Group Championship swim meet at WPI from March 8-10th. 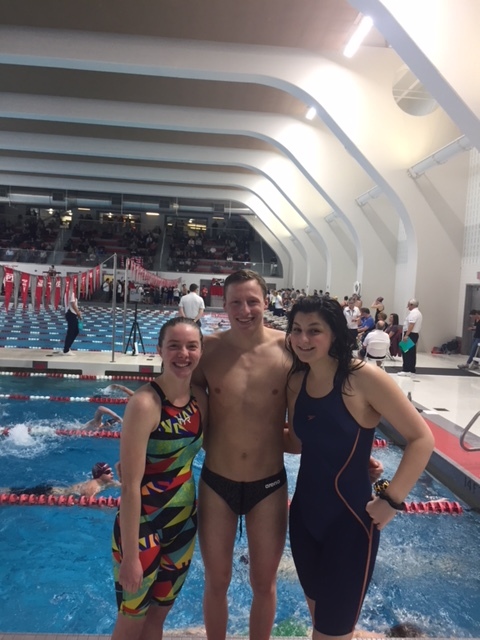 Congratulations go out to Cole Kuster, Asa Stone, and Samantha Stevenson for qualifying and racing to many amazing finishes! During the weekend Cole Kuster raced his way to a 1st place finish in the 1000 yard freestyle with a time of 9:21.35. He also competed in the 200 yard freestyle where he placed 9th overall out of over 30 athletes. Asa Stone had a great weekend overall and qualified to swim in the evening finals heats of the 200 yard backstroke as well as the 200 yard butterfly. 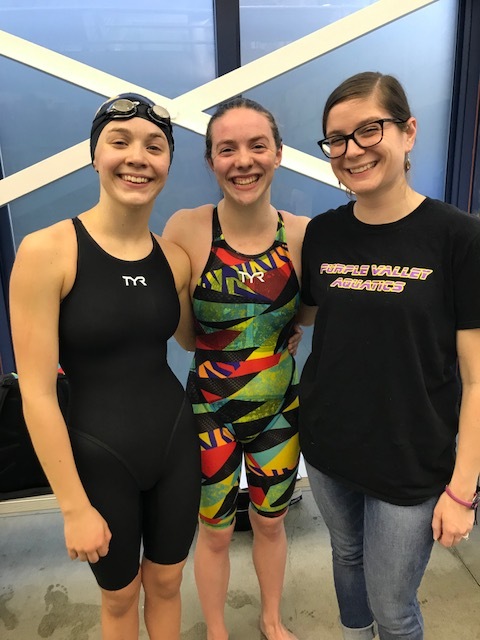 She placed 26th in both events and swam to times of 2:09.83 in the 200 backstroke and 2:13.40 in the 200 yard butterfly. Samantha Stevenson also qualified for this great swim meet and swam the 100 yard backstroke, 100 yard butterfly, 200 yard backstroke, and the 100 yard freestyle. Sam had an amazing swim in the 100 yard butterfly racing to a personal best time finish of 1:03.26. Wrapping up the championship swim meets for PVA, 5 athletes traveled to White River Junction yet again for the New England Silver Championship meet from March 15-17th at UVAC. 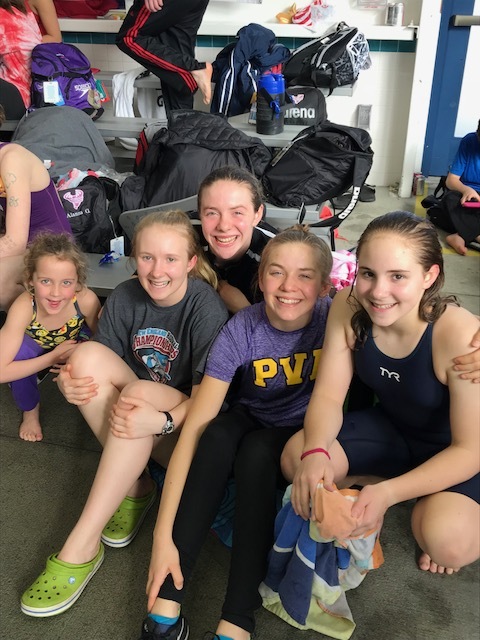 Mia Holmgren, Sophia Holmgren, Lydia Shustack, Harper Stevenson, and Samantha Stevenson represented PVA on deck and had a truly amazing weekend! 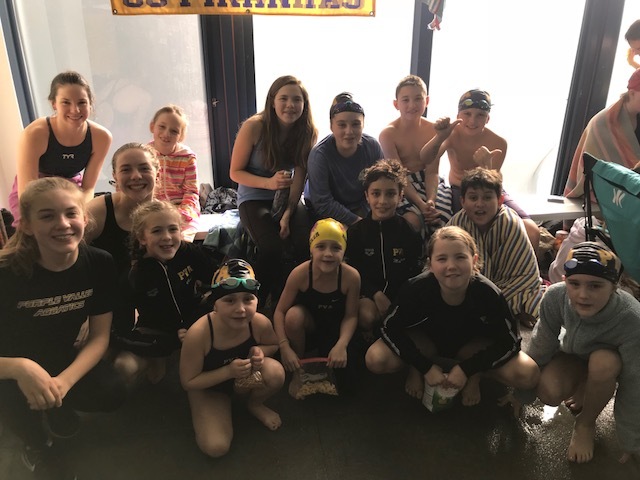 Swimming in the 10 & Under events, Mia Holmgren competed in the 100 yard freestyle, 50 yard backstroke, 100 yard freestyle, 50 yard freestyle, 50 yard butterfly, 100 yard backstroke, and rounded out the weekend with the 200 yard freestyle! Quite the list of events for Mia and she had a season best time in the 50 yard backstroke racing to a 40.77 second finish. Mia also placed 15th in the 100 yard butterfly with a time of 1:37.59. Sophia Holmgren had a great lineup of events, competing in the 100 yard freestyle, 200 yard backstroke, 200 yard freestyle, and the 100 yard butterfly. Besting her 200 yard backstroke time by over 1.25 seconds, Sophia raced to a time of 2:27.97 and a 25th place finish. Lydia also had an amazing set of events throughout the weekend and started off strong with an 11th place finish and best time of 30.85 in her 50 yard butterfly. She also dropped well over 2 seconds in her 100 yard freestyle and wrapped up the weekend finishing with a time of 1:16.52 in her 100 yard butterfly which was a season best time as well! Competing in 7 events throughout the weekend, Harper Stevenson started off Friday evening with a 10.43 second time drop in her 400IM. Her time of 4:53.77 earned her a 2nd place finish to get the momentum rolling. Throughout Saturday and Sunday, Harper had 4 season best times and wrapped up her Silvers experience with the 200 yard breaststroke where she dropped 2.37 seconds and placed 1st in the event out of 35 athletes. Also making her mark on the weekend, Samantha Stevenson took the first day of the 3 day meet by storm with the 400IM. She dropped 9.77 seconds and placed 1st overall in the 11-18 age group. Sam competed in 9 events over the course of the weekend and had season best times in 8 of those 9 events. She not only raced to many season best times, but also 1st place finishes in the 100 yard backstroke and the 1000 yard freestyle. It was a truly amazing weekend to witness all of the hard work, time and dedication paying off in the pool. With the upbeat mentality and joy that the girls brought to the pool deck during this swim meet, it was a wonderful way to finish out the short course season. Congralutions to so many PVA athletes who competed, qualified and had such great experiences at these three championship meets.